In Ill., Higher Corporate Taxes Threaten Big Business As business giants threaten to leave the state — taking tens of thousands of jobs with them — Illinois lawmakers are reconsidering corporate income tax rates. Construction equipment manufacturer Caterpillar was among the first corporate giants to complain in January, when Illinois raised the corporate income tax rate from 4.8 percent to 7 percent. The latest business to complain about Illinois' corporate income tax is CME Group, parent to the Chicago Mercantile Exchange and Chicago Board of Trade. Illinois lawmakers are re-examining the state's business tax climate, just six months after raising the corporate income tax rate. The move comes as some corporate giants threaten to move out of Illinois. Some wonder how far the state should go to keep them. Doug Whitley, president and CEO of the Illinois Chamber of Commerce, says his members aren't happy with the state's approach toward businesses. "Big-name, household-name companies that are long-standing Illinois businesses have begun to rattle the cage and say, you know, this isn't the best environment," he says. 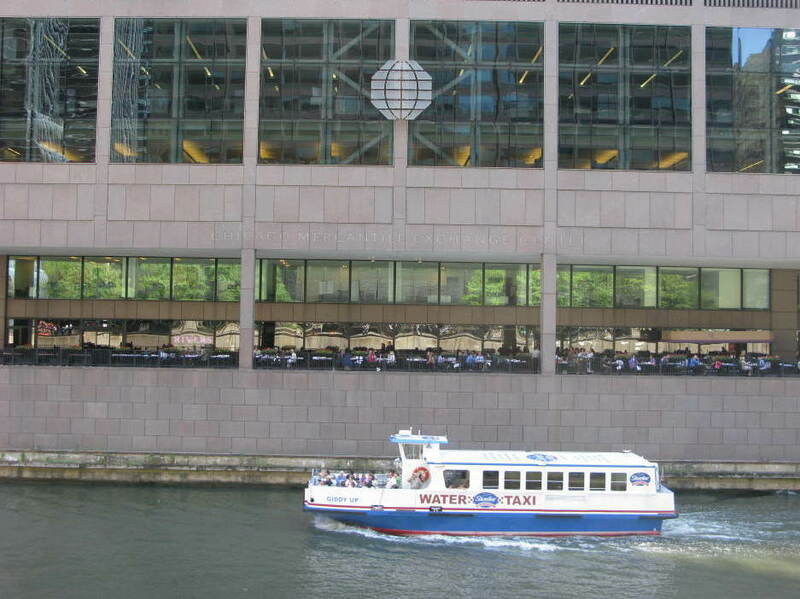 The latest complaint comes from an iconic company along the Chicago River: CME Group, the parent of the Chicago Mercantile Exchange and Chicago Board of Trade. 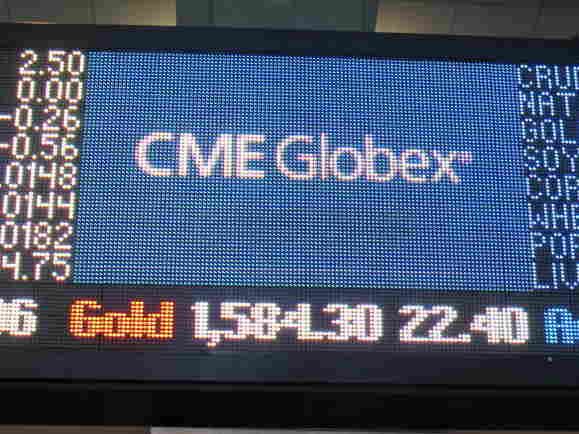 CME Group Chairman Terry Duffy spoke to NBC about moving the company's headquarters out of Illinois. "All our transactions are taxed in Illinois. Whether they're coming from Mumbai or some other part of the world, they're being taxed here in Illinois. That's absolutely unjust," he said. Retail giant Sears is also making noise about leaving, as the tax incentives that kept the company in Illinois almost 25 years ago are set to expire. Illinois' Democratic governor, Pat Quinn, says he'll do whatever it takes to keep Sears and CME Group. That could mean more incentives, similar to those that recently kept Motorola Mobility and Navistar in the state. Some of the biggest corporate headquarters in the country are located along the Chicago River. Some suggest the big-name companies are just posturing to get larger tax breaks, a strategy some smaller employers complain they can't use. "There are 372,000 companies operating in Illinois. We cannot afford to give hundred-million-dollar deals to all those companies; it's inefficient and impractical. What we really need to do is talk about creating a level playing field environment that makes Illinois a magnet," Whitley says. He says he is encouraged that Illinois' legislative leaders are now creating a joint committee to review Illinois' business tax structure. Though he would like to roll back the corporate tax rate, doing so would throw off the state's budget, State Senate President John Cullerton says. "We still need the $800 million the corporate income tax is bringing in. We need that because we need to have a balanced budget," he says. Cullerton says that means all of Illinois' loopholes, exemptions and tax credits will also come under review. "If we can get that money in some other way, in a fairer way, where it's more evenly distributed among the corporations, we're all in favor of that. From what I understand, from the Department of Revenue, about two-thirds of the corporations in Illinois don't pay any tax," he says. Economists say businesses look at much more than taxes when deciding where to locate. They consider such things as markets, transportation infrastructure, the quality of life, available workforce. On those scores, Cullerton and other Illinois officials say the state is hard to beat. Outplacement consultant John Challenger, of the Chicago-based firm Challenger, Gray & Christmas, says Illinois needs to address its business tax structure, because in this economy, competition is real. "The competition's getting stiffer because everybody's fighting for jobs, every city wants to have a vital economy and so they're outcompeting, trying to woo companies," he says. 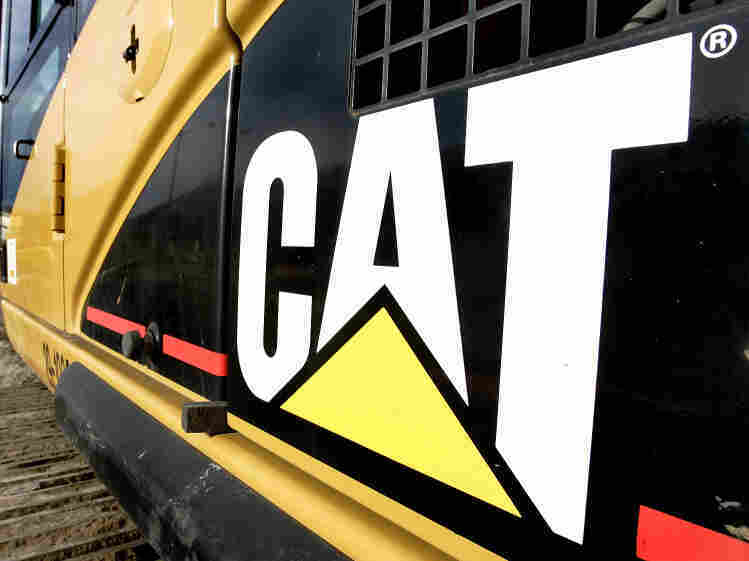 Challenger says the big three that threatened to leave — Caterpillar, Sears and CME Group — have a combined workforce of 30,000 people in Illinois. Losing any one of them, he says, could have a substantial impact on the state's economy.